One piece in one alluminium alloy case. 1. Our company develops in surprisingly speed. 2. We have reliable credit and good reputation. 7. 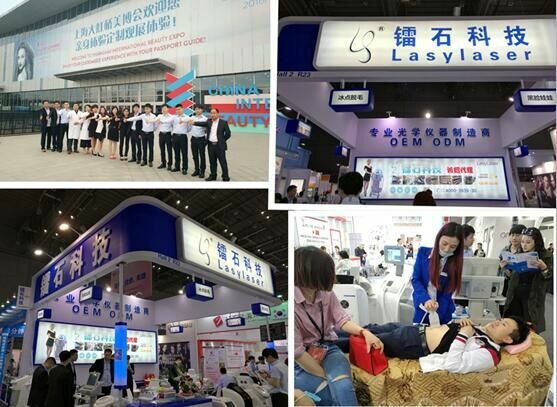 Frequently, attend international exhibition. 8. 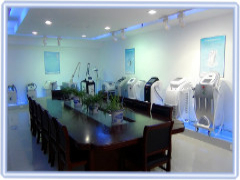 We have a grand show hall and welcome to visit. 1. Why does the ink stay in the skin when you have a tattoo? heals, and there the tattoo remains. 2. How does the laser work to remove it? The laser emits a pulse of light that is preferentially absorbed into certain colours of ink. attacks them, removing them naturally via the body s own natural elimination system. 3. Can you treat all colours? colour of the cover- up design you choose. 4. Will the tattoo be removed in one treatment? professional tattoo can take between 4 C 5 treatments and sometimes only take 1 or 2.
easier it is to remove. 5. What happens to my skin after treatment? 6. Are there any side affects? become white, begin from our original energy. 7. Will the laser treatment scarmy skin? tissue can make further treatments more difficult. 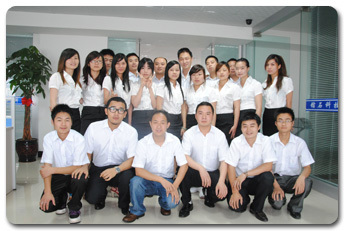 We have been in this line of business for more than 9 years and have many international customers. 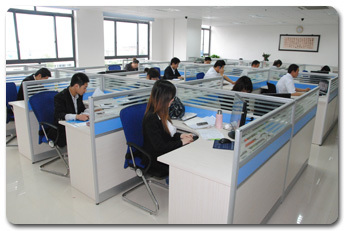 Our mission is to offer you the products with high quality, reasonable price and good packing, as well the fast service and delivery time, so that you can do business with us relievedly and happily.Anyway we have confidence that our professional products and service will meet your highest expectations. 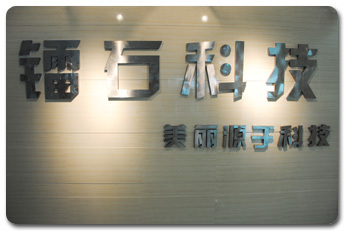 Zhejiang Lasy Sci.&Tech. 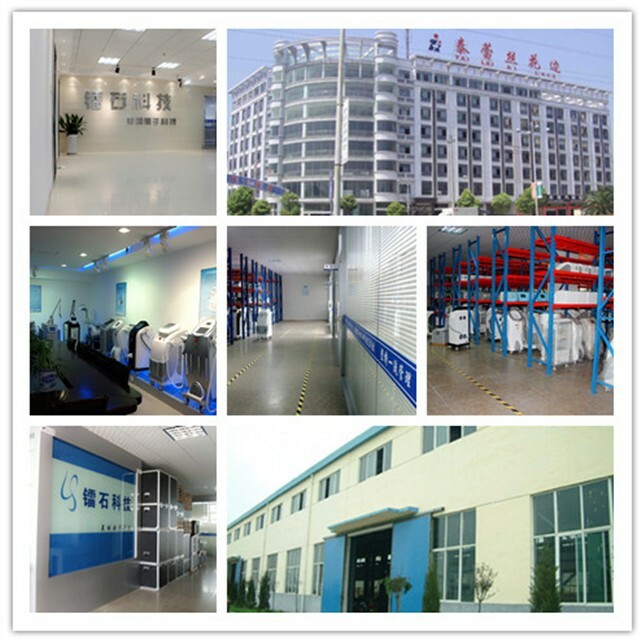 Co., Ltd. Is an large professional company engaging in research&development as well as production and sales of medical and beauty equipment in a early time in China. We have a professional team integrating with optics, machinery, electricity and medicine, to keep us ahead on in this field. Lasy factory covers 2000M2 and has more than 60 employees. All provide is a reliable manufacturer and supplier. Office Add. :No.207 JingFa Road,Yiwu City,Zhejiang Province,China. Factory Add. :No.561 Chengdian Road,Yiwu City,Zhejiang Province,China. We can offer the door to door services by air or by sea, just depend on your actual request. Such as DHL, UPS, TNT, FEDEX.EMS- by air; and the sea transportations. Q3: What`s the delivery time? Shockproof,Strong and beautiful aluminum alloy case/carton case/wooden case. We have a professional technology supporting team for your timely services. We prepare the technical documents for you, also you can contact us by telephone, webcam, online chat (MSN, skype, yahoo manager,alibaba trade manager -). Q6: What`s the payment method? Generally our customer will purchase the insurance before shipment, avoid any money lost from rough transportation.We will help you to solve the claims with the insurance companies to collect your money back in time. We look forward to a mutually profitable and healthy business relationship with you! 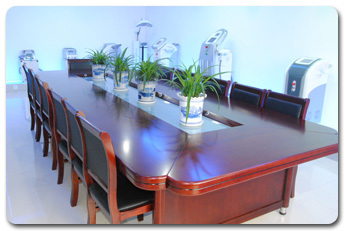 Company Name: Zhejiang Lasy Science and Technology Co.,Ltd.